Part of the appeal of modular systems is there in the name – modularity. But as the modular market grows, there’s increasing demand for modulars that are again designed as coherent systems. 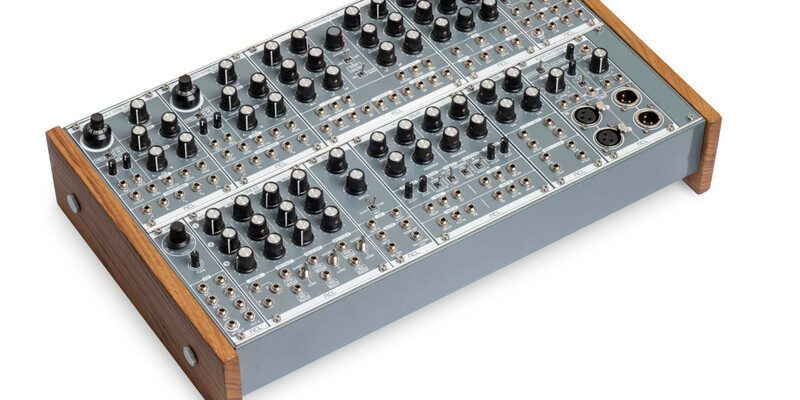 The ACL System 1 is ready to serve as a synth on its own, or the centerpiece of a larger modular rig.